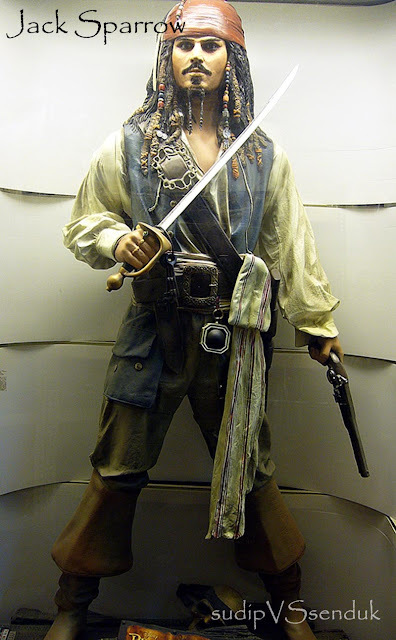 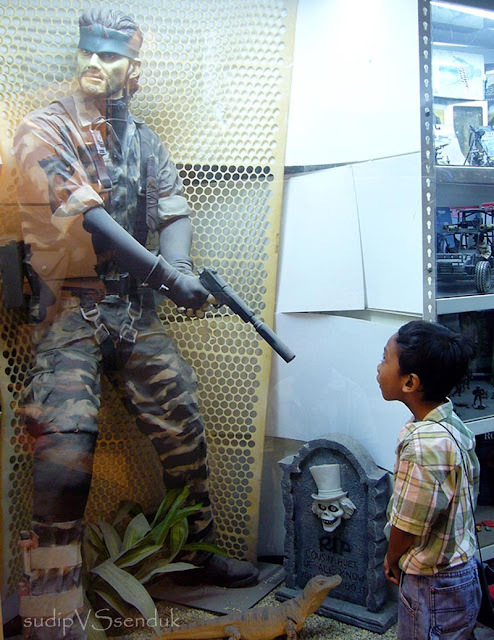 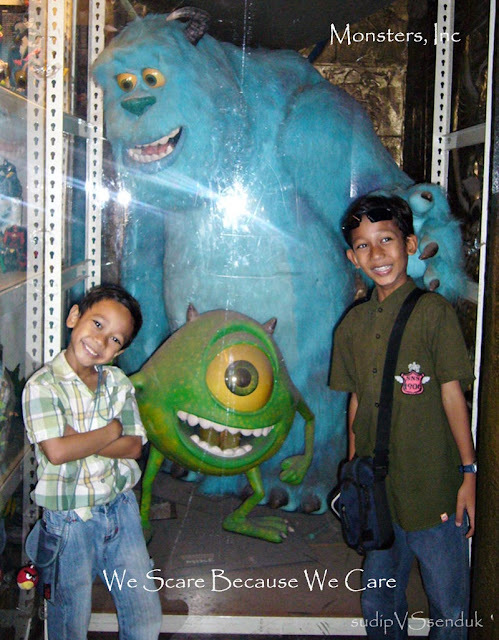 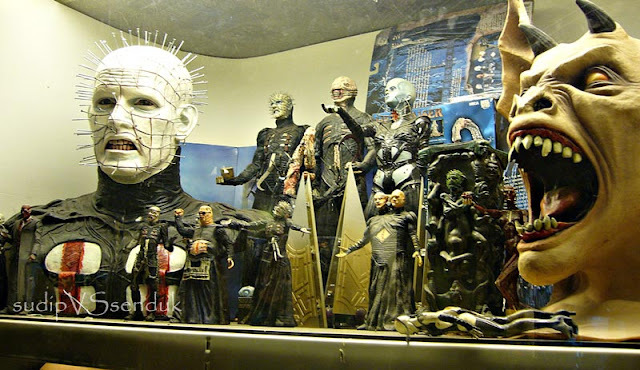 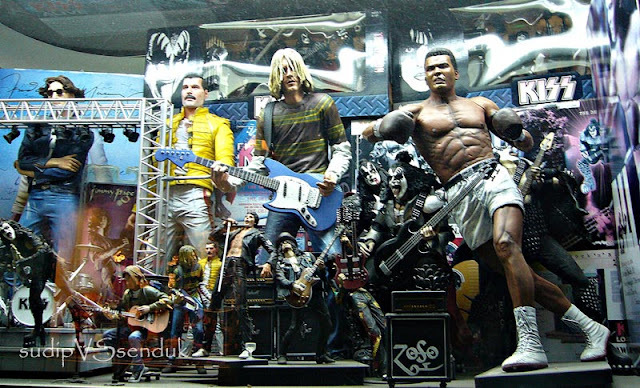 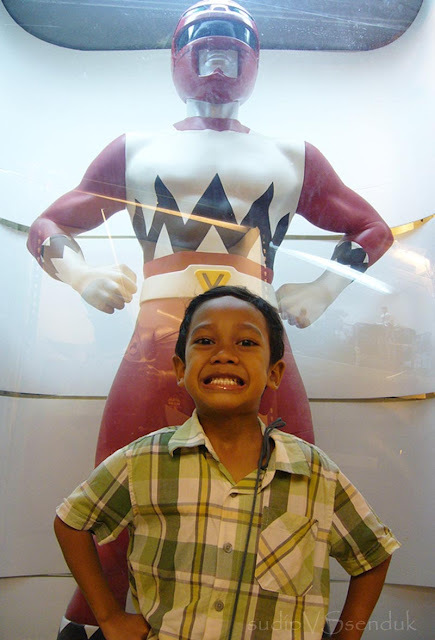 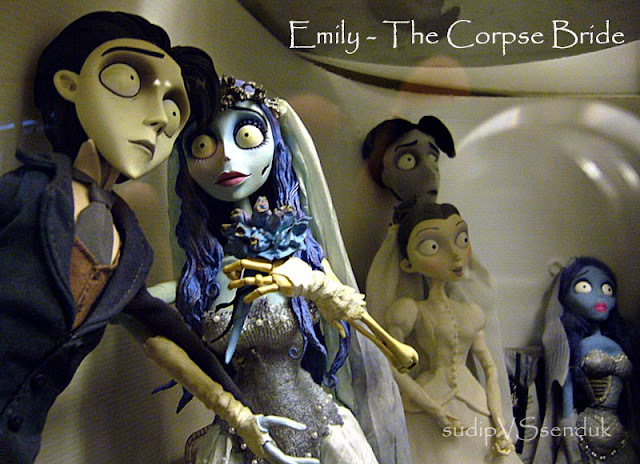 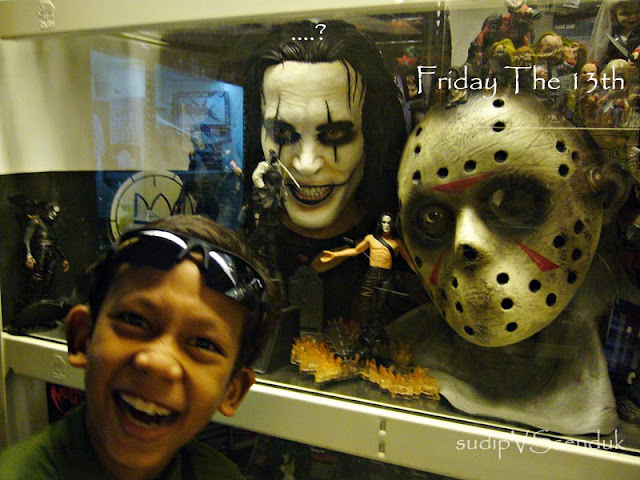 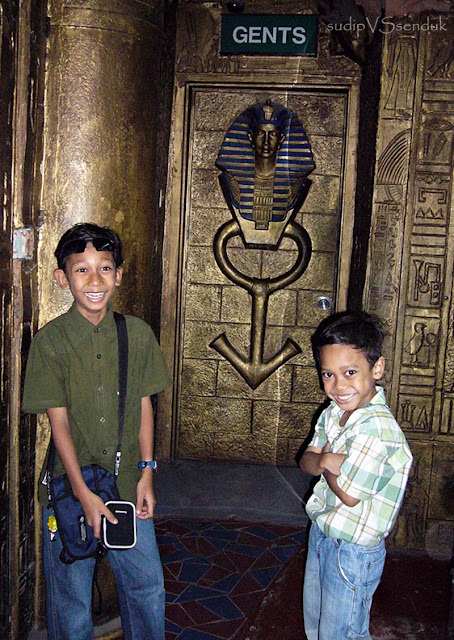 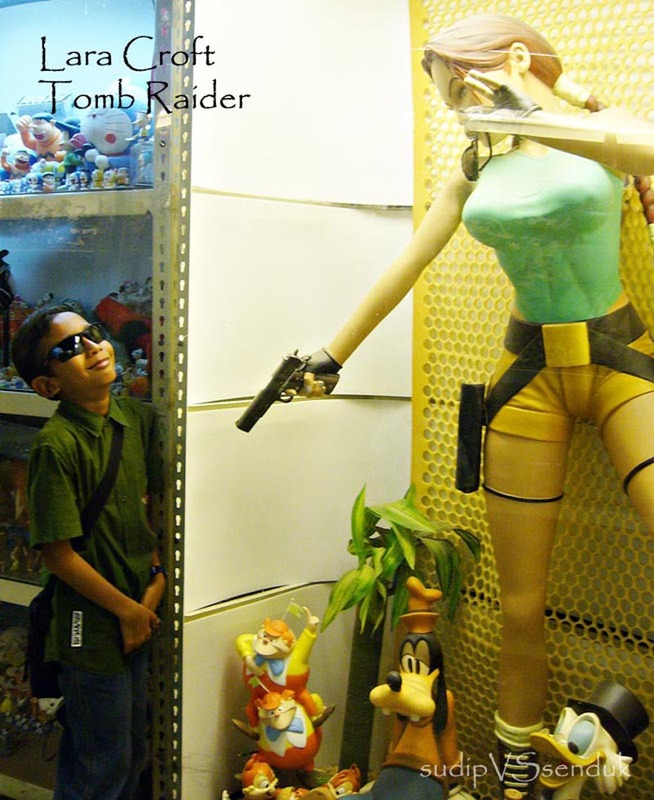 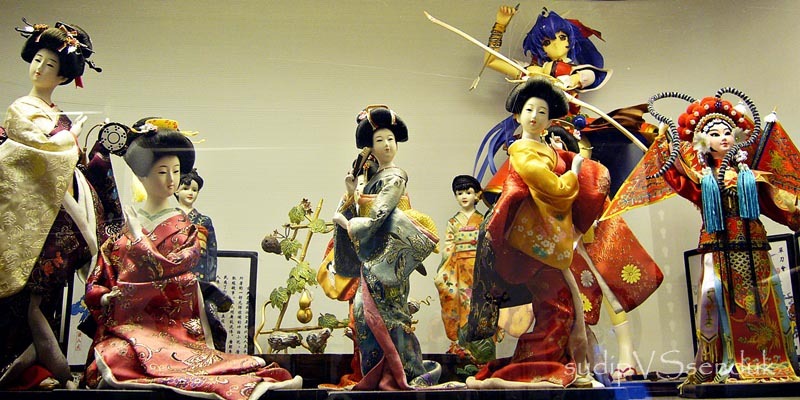 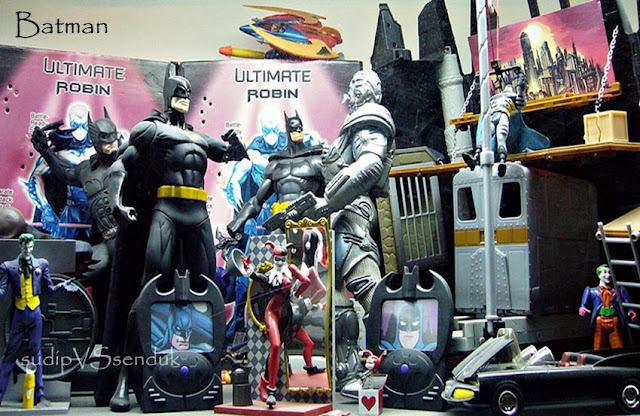 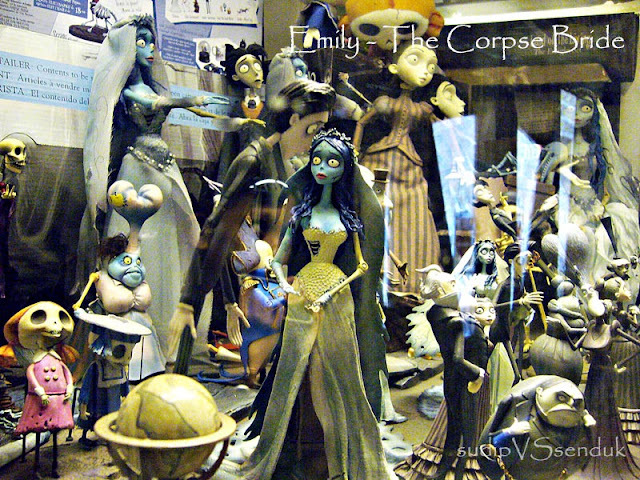 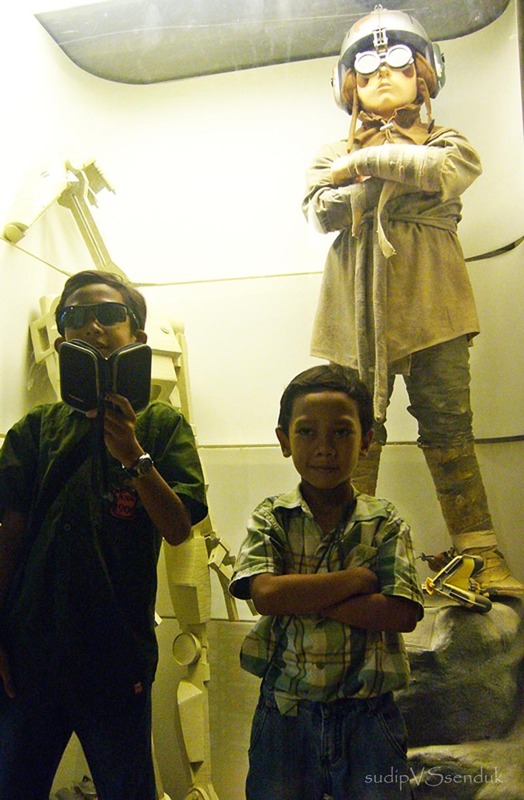 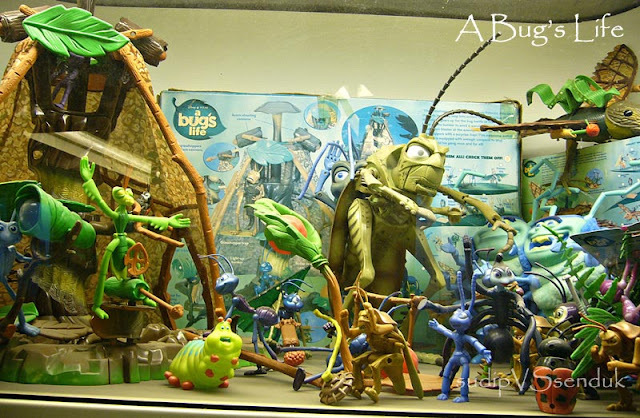 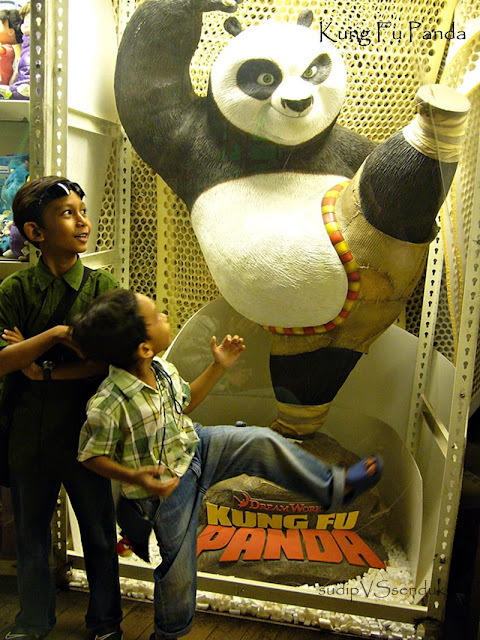 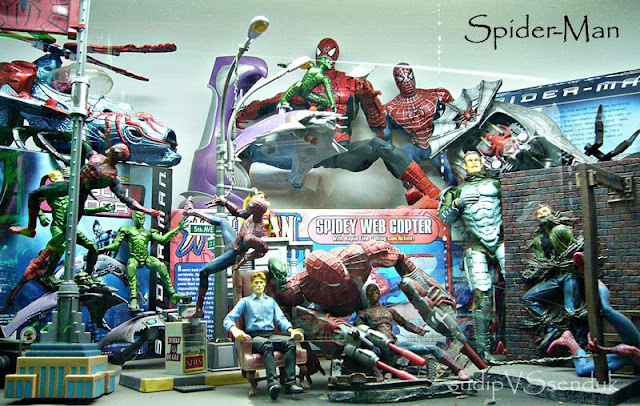 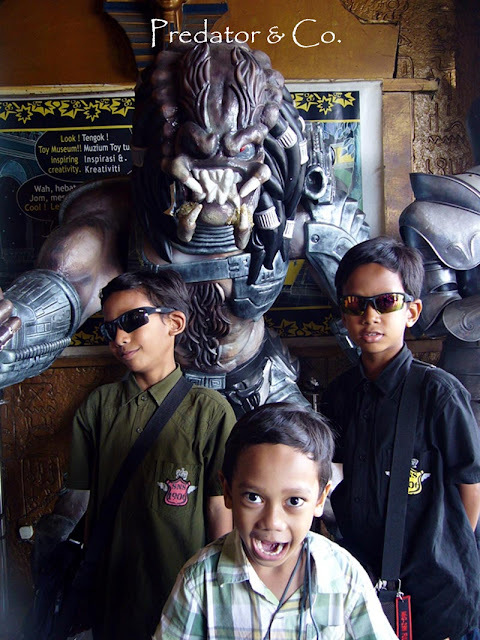 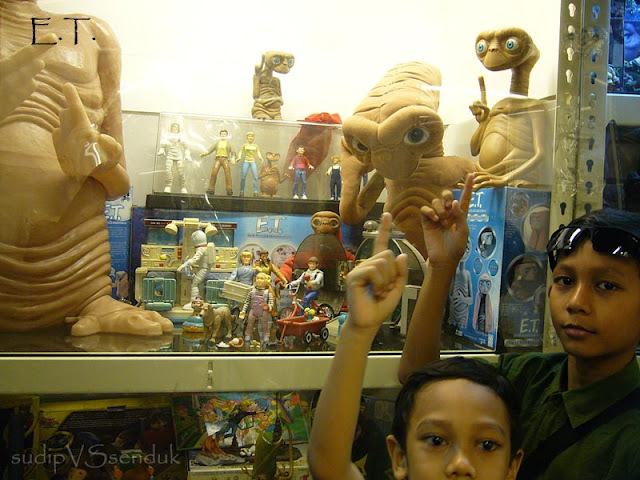 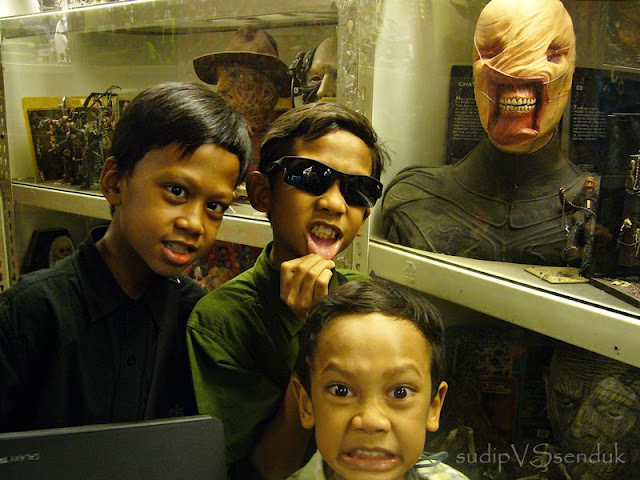 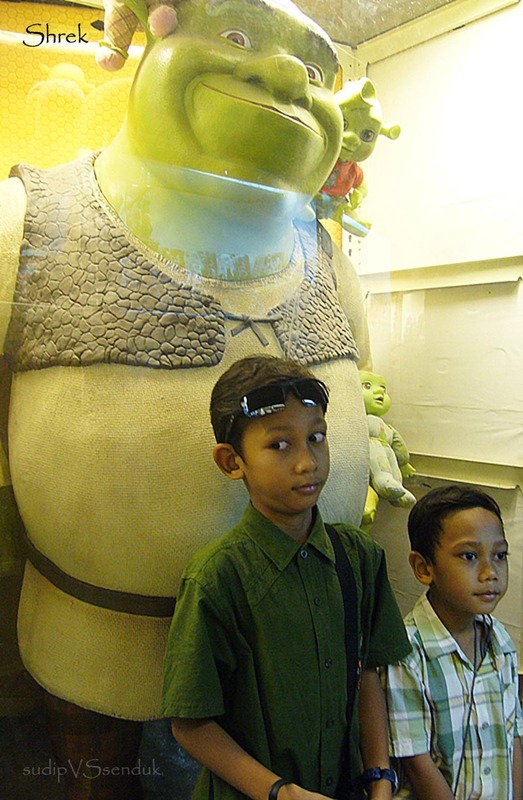 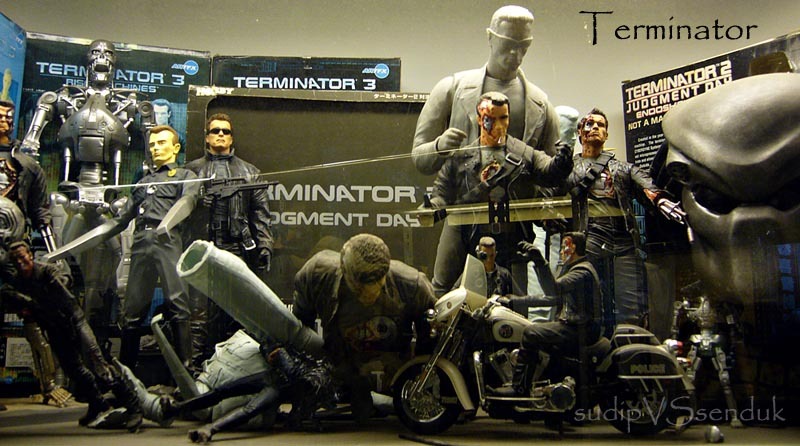 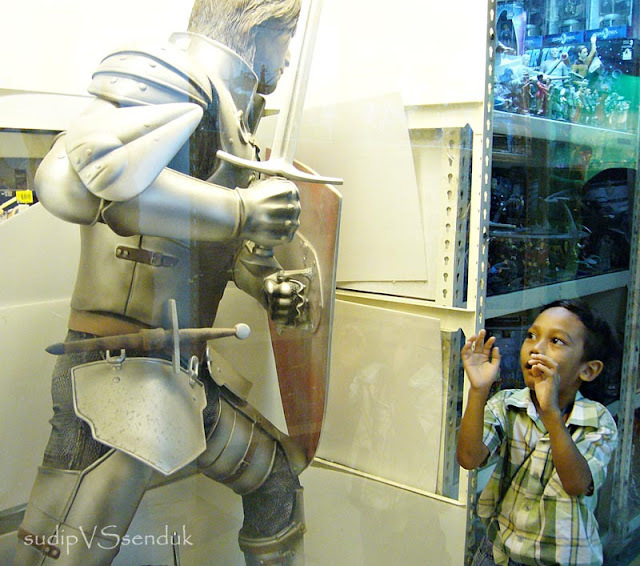 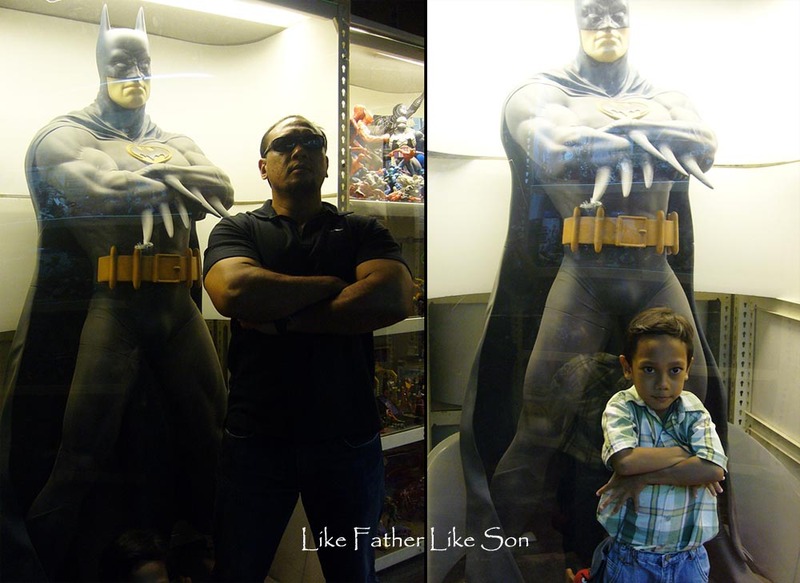 Toy Museum in Tanjung Bungah Penang, Malaysia displays more than 120,000 items of figures, dolls and 60 life size figures. 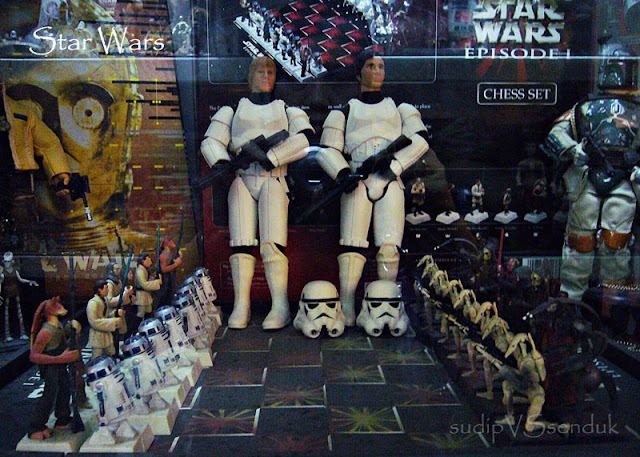 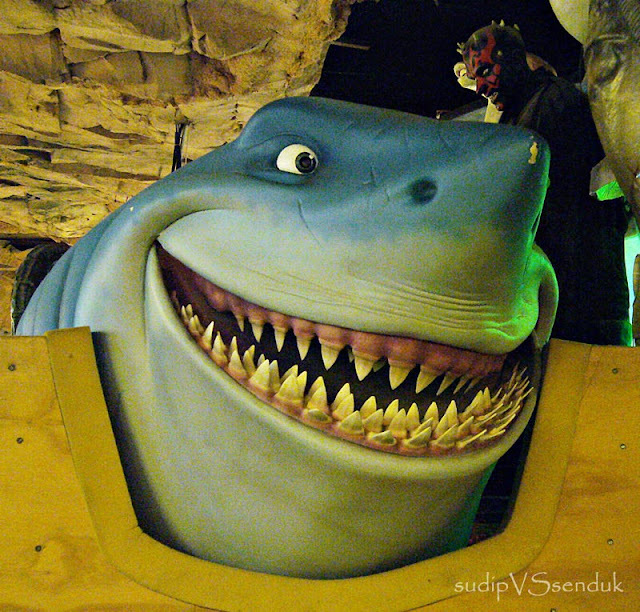 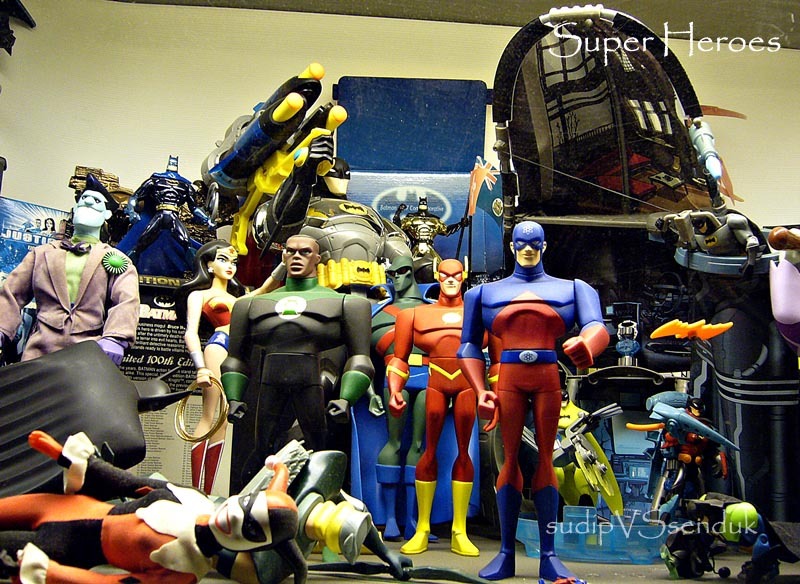 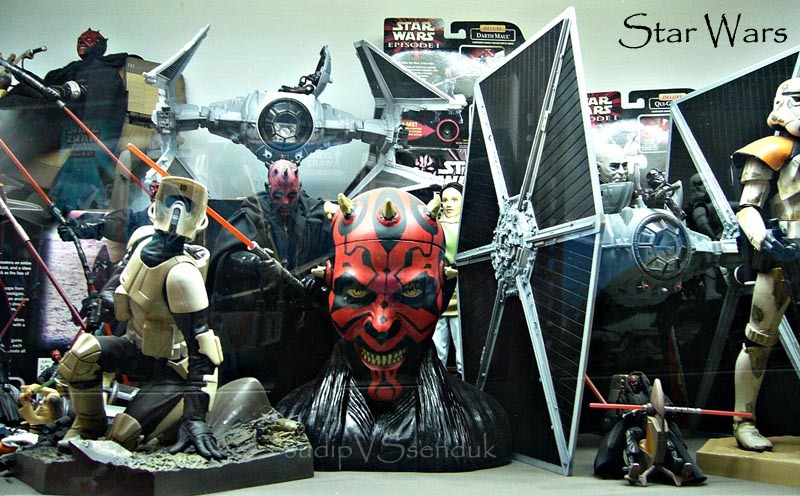 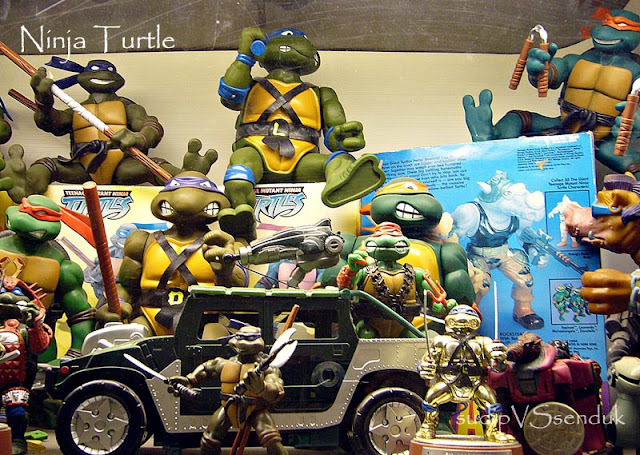 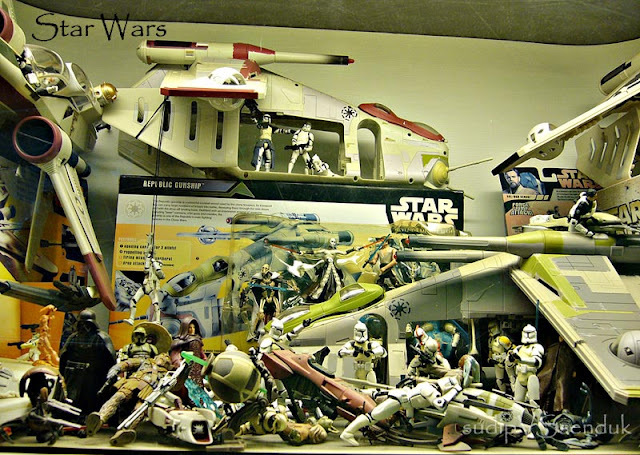 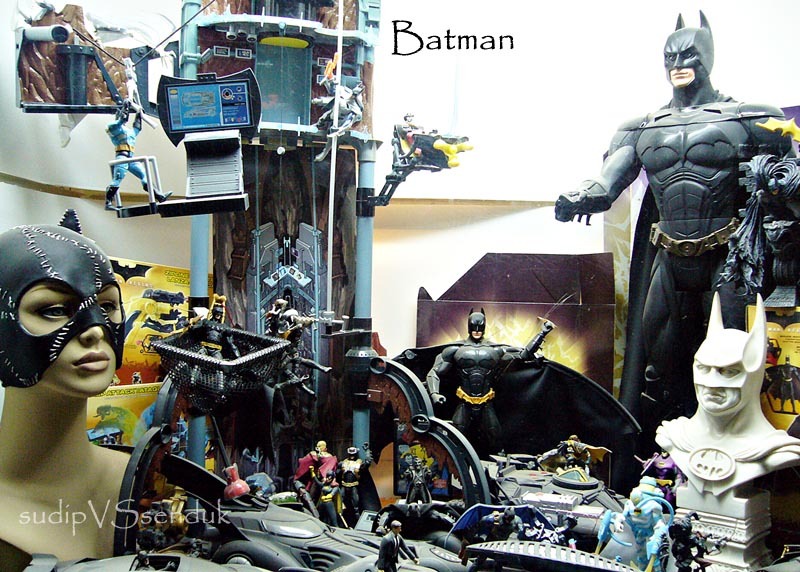 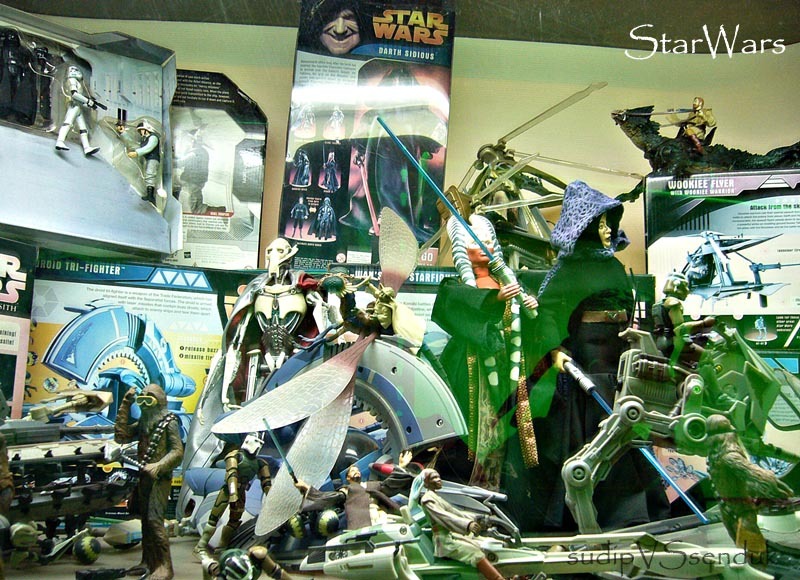 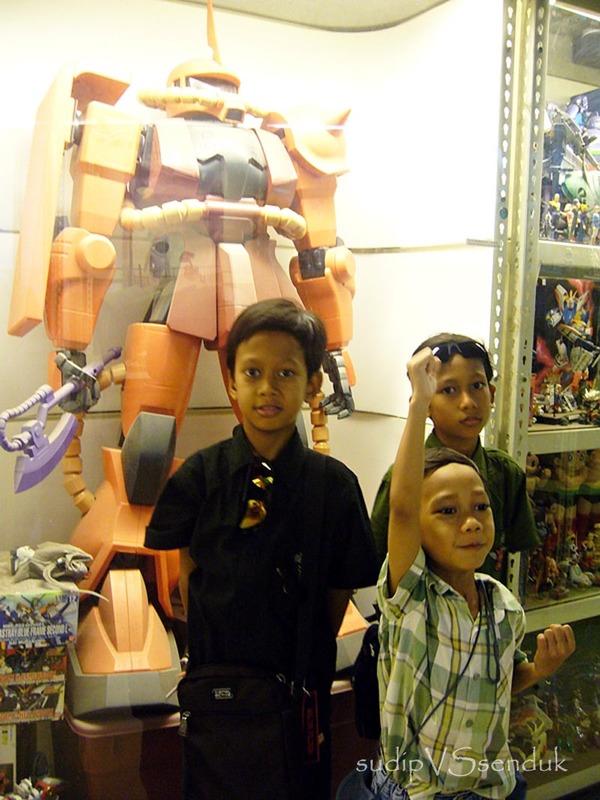 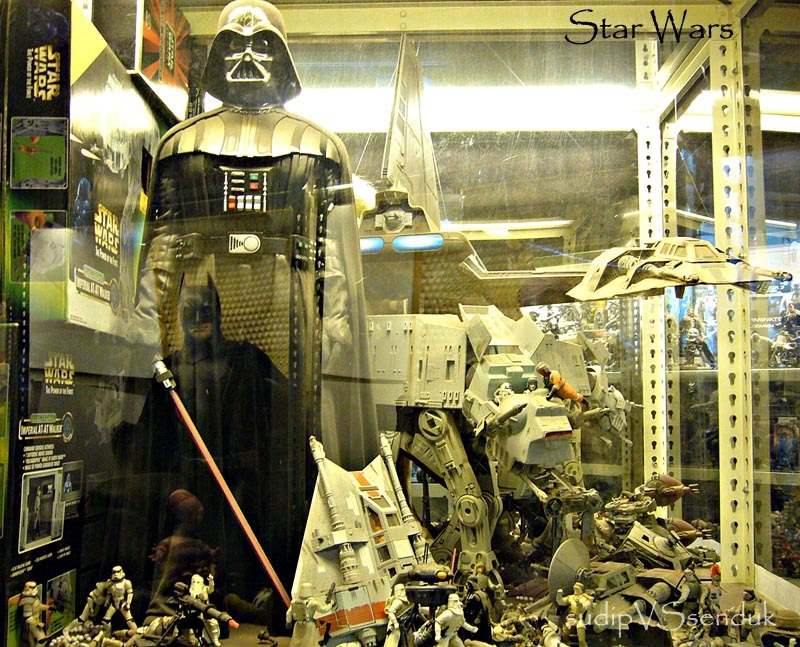 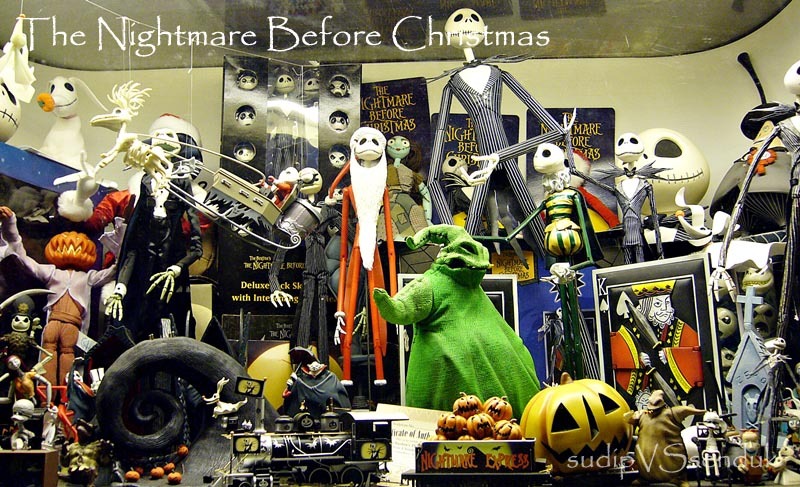 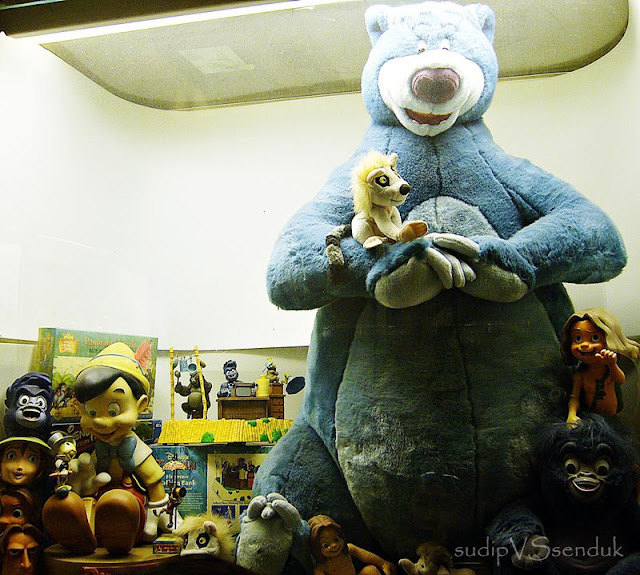 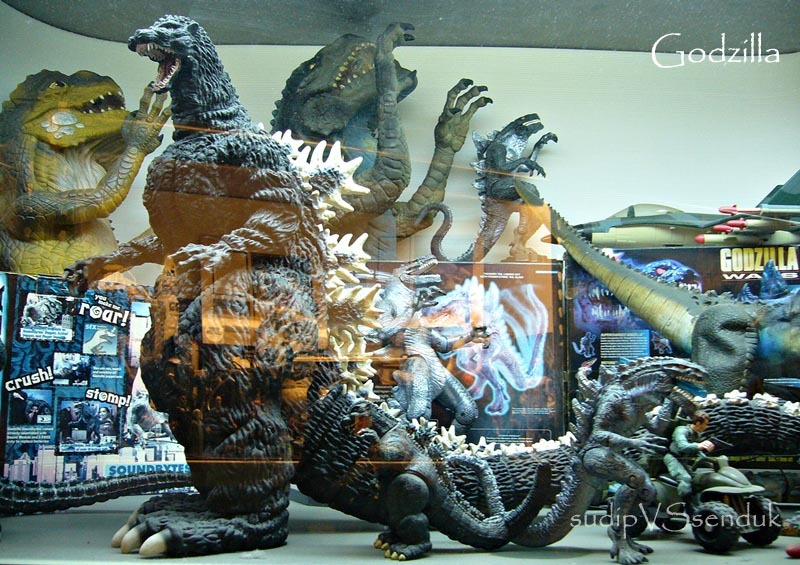 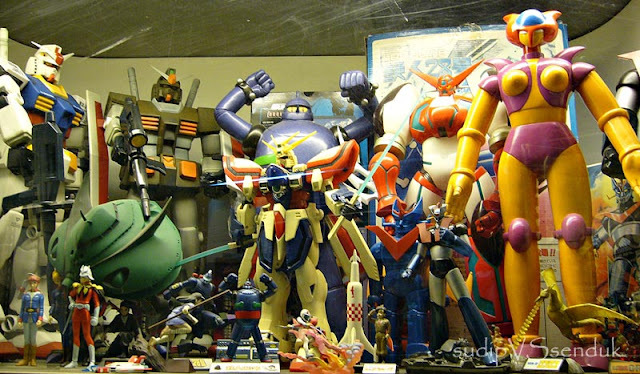 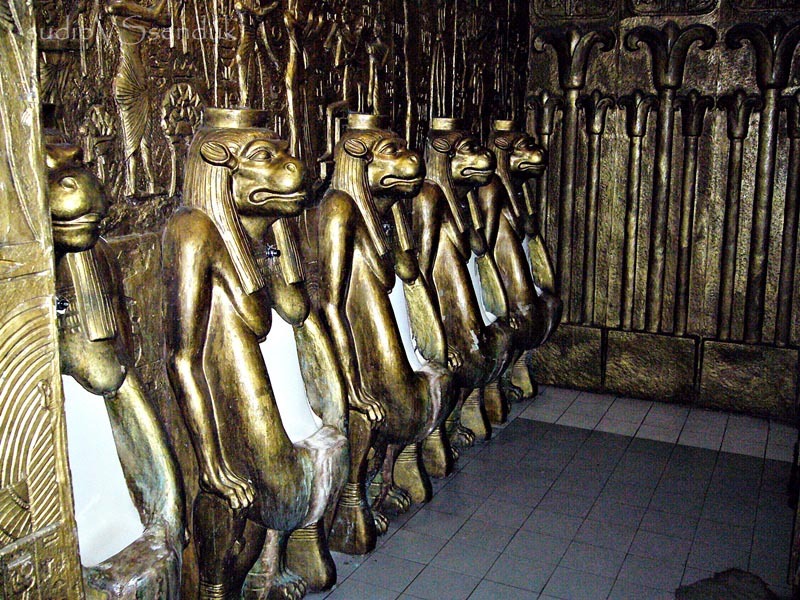 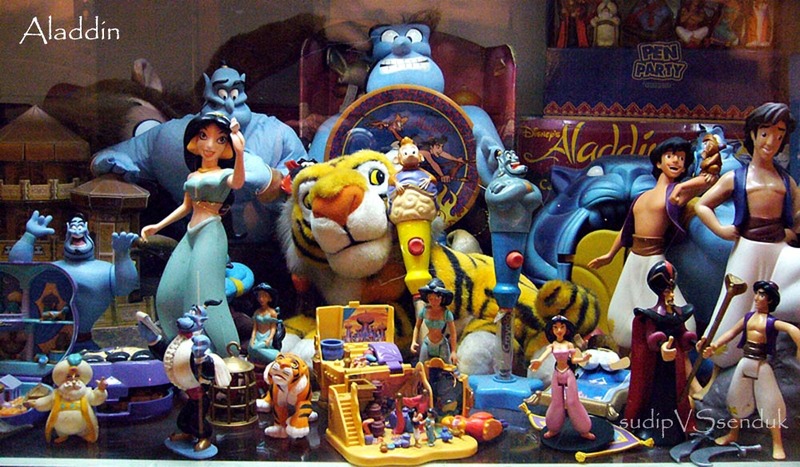 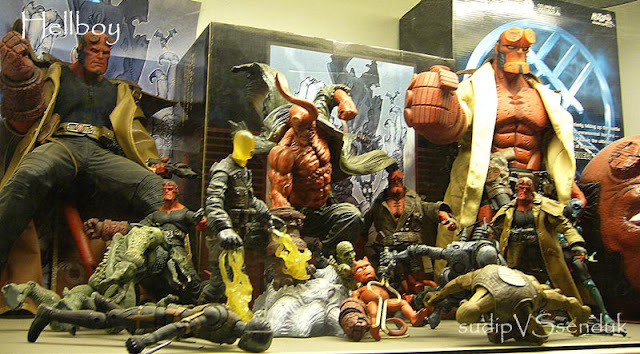 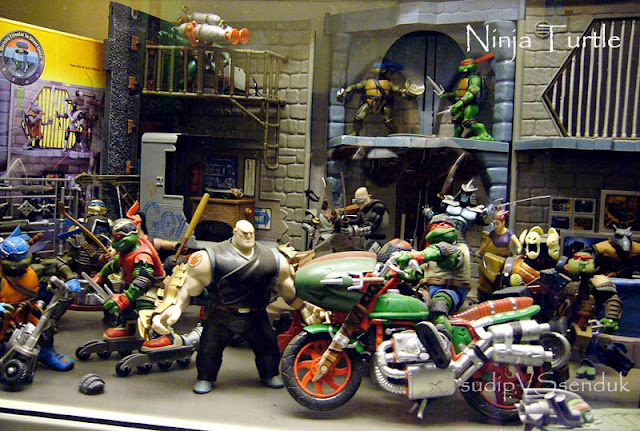 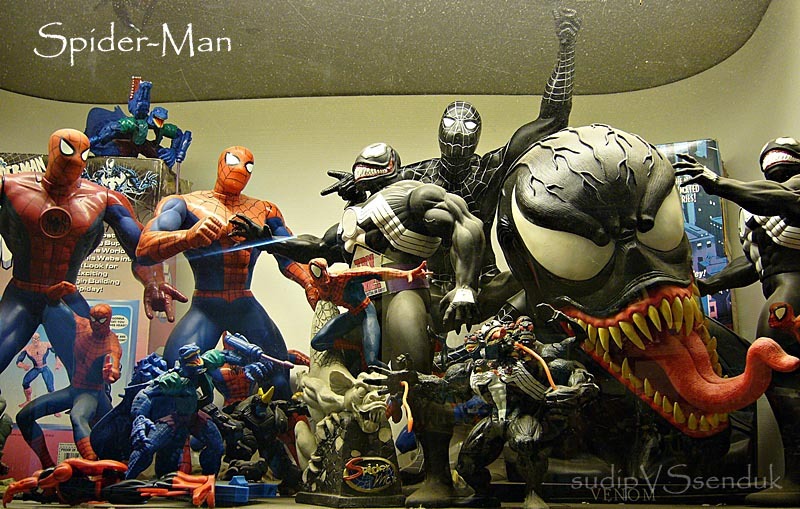 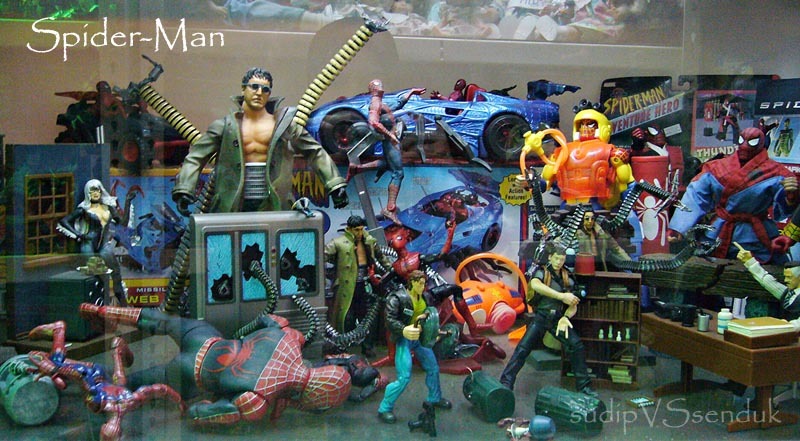 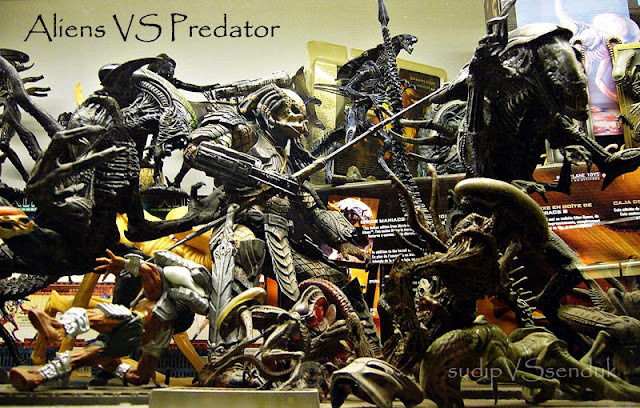 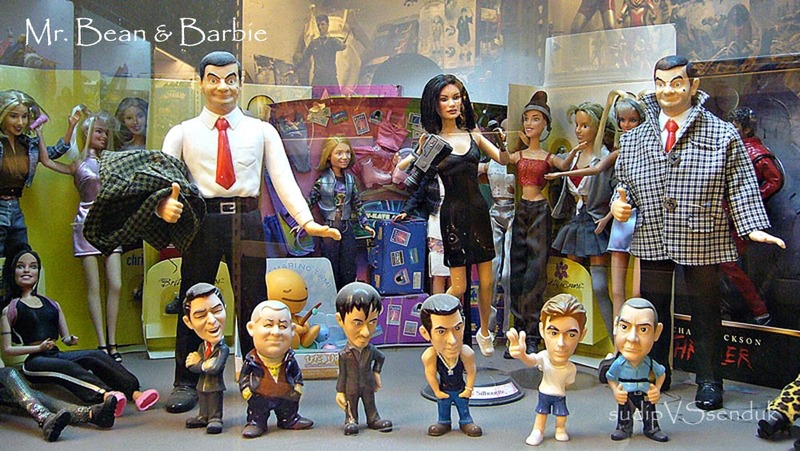 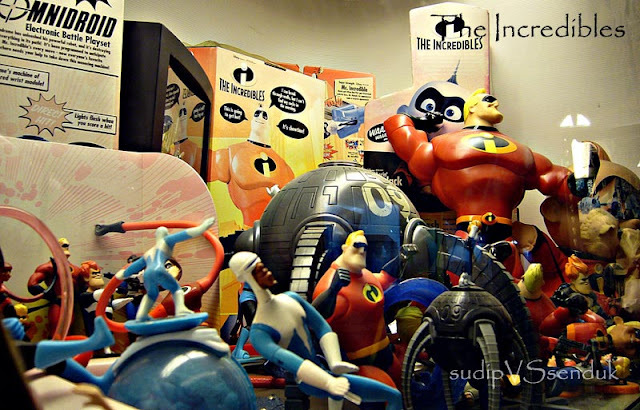 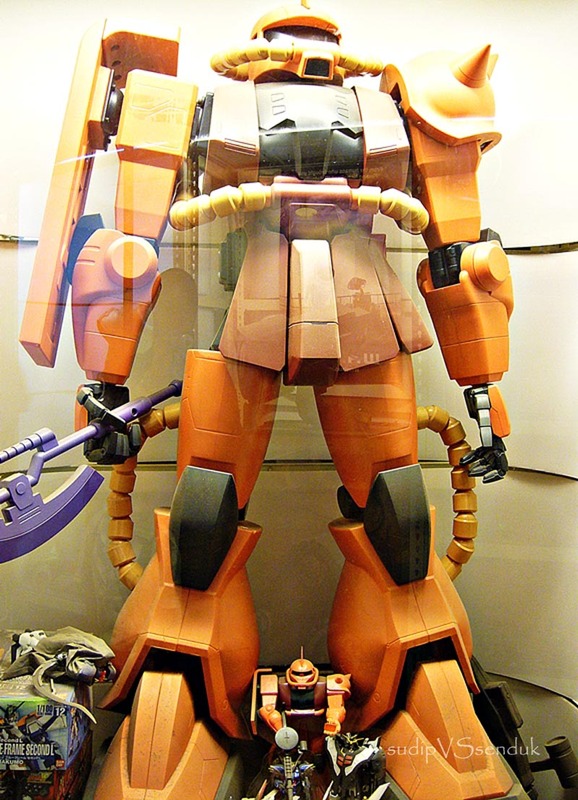 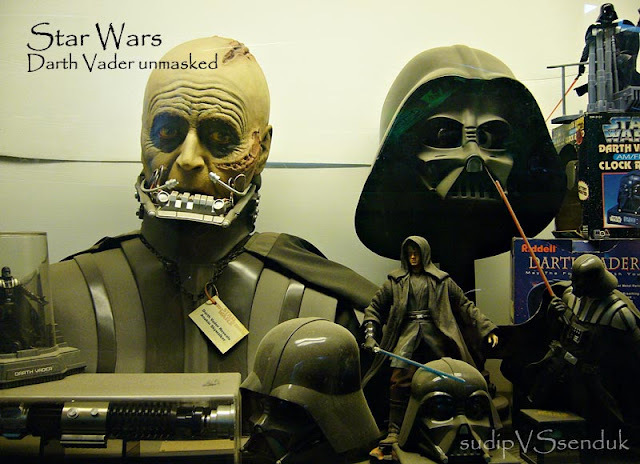 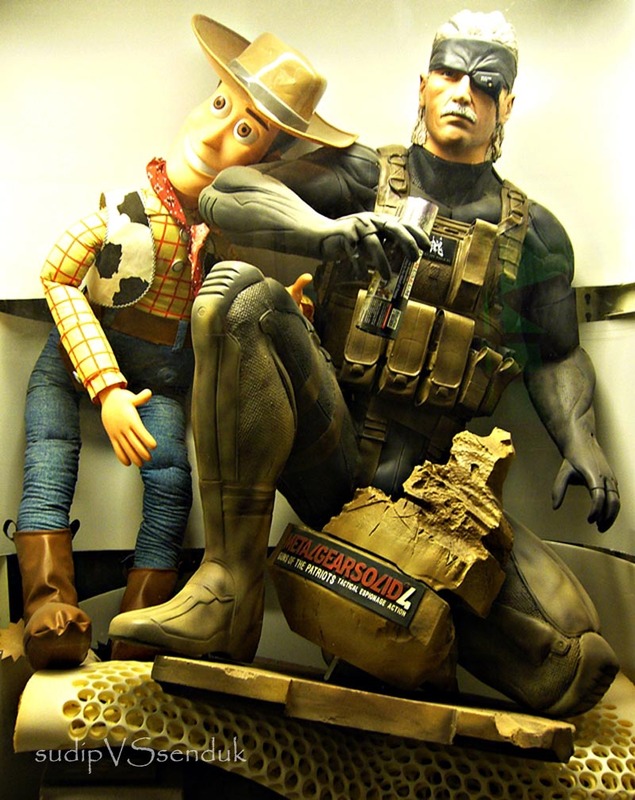 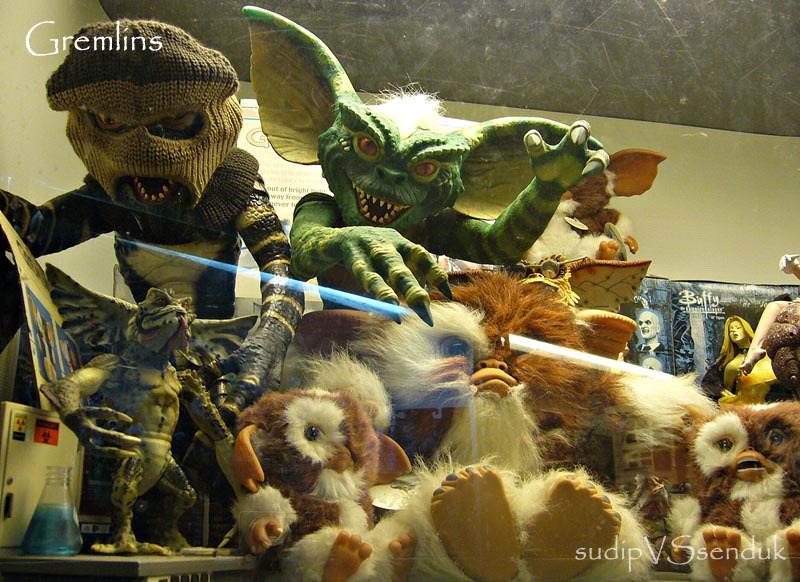 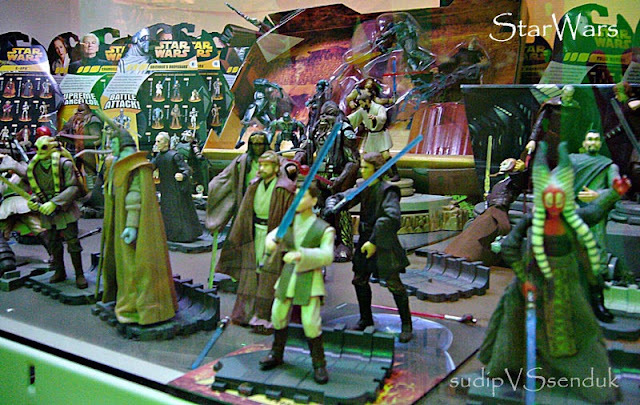 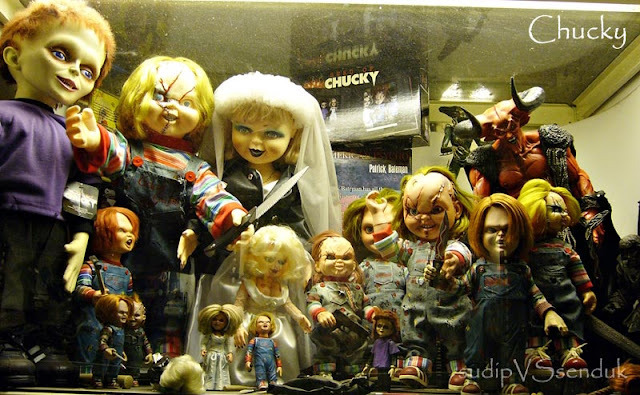 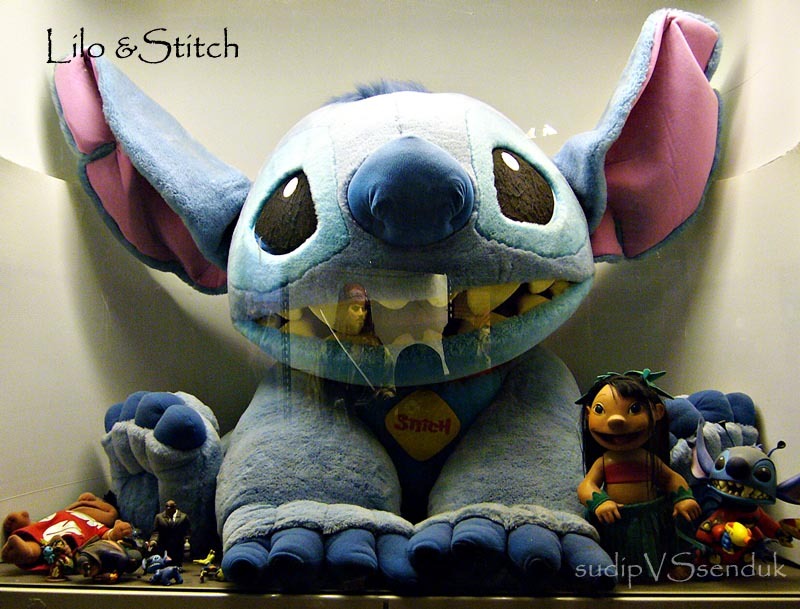 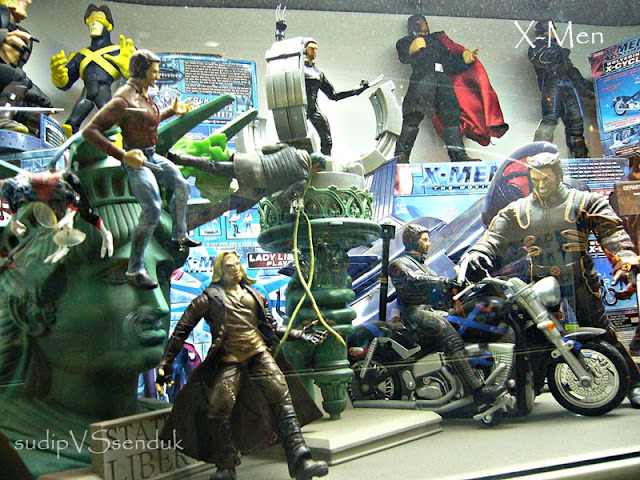 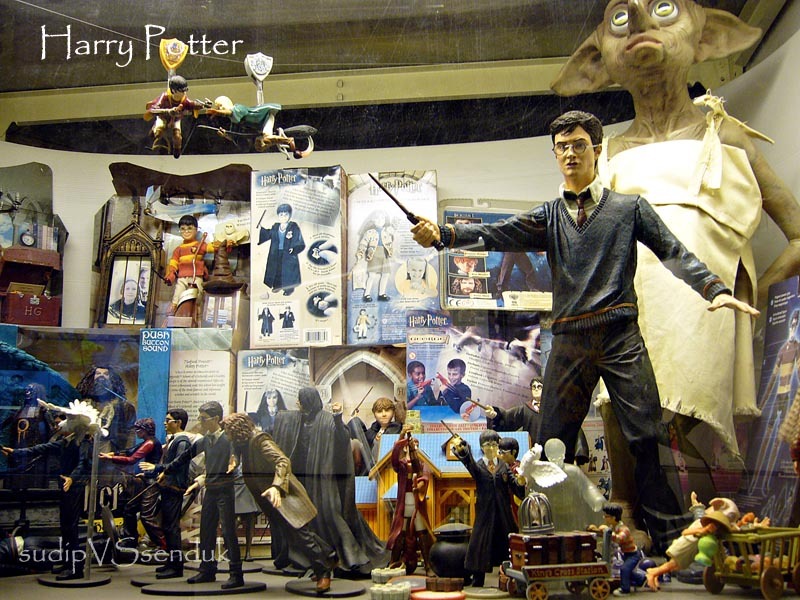 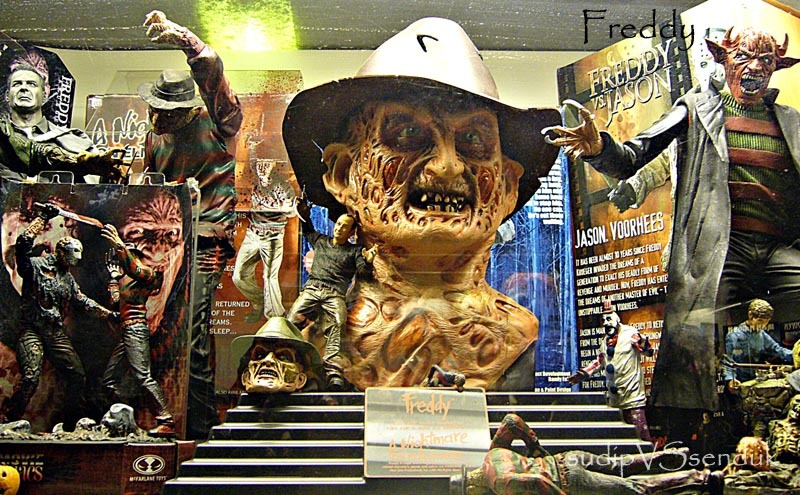 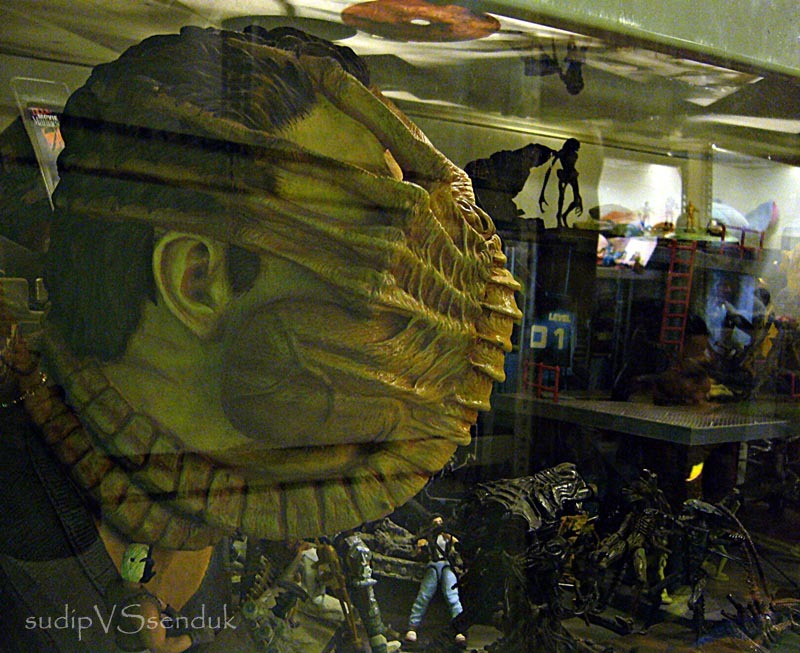 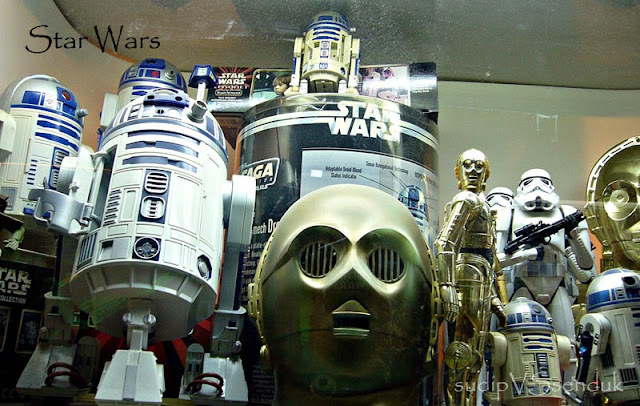 It is the largest collection of toys in the world... Sumber: Wikipedia. 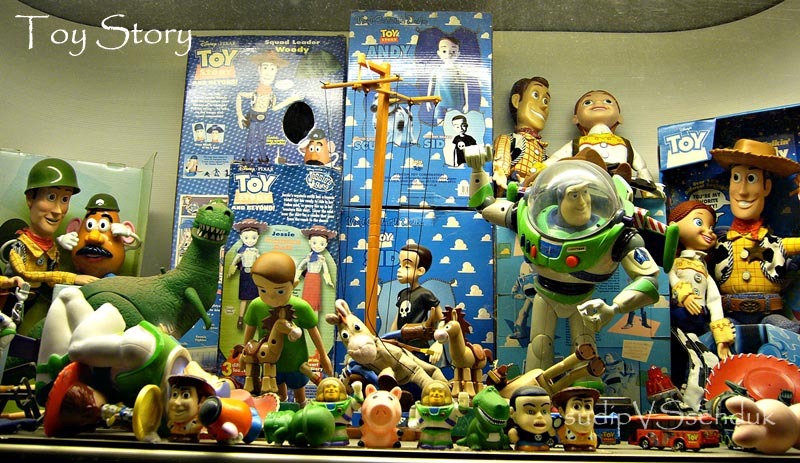 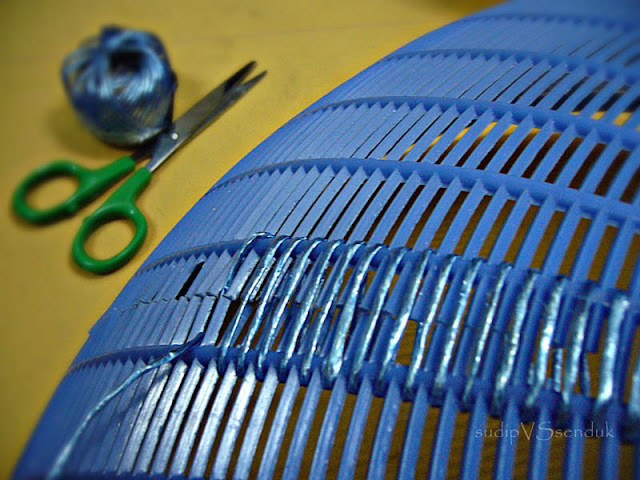 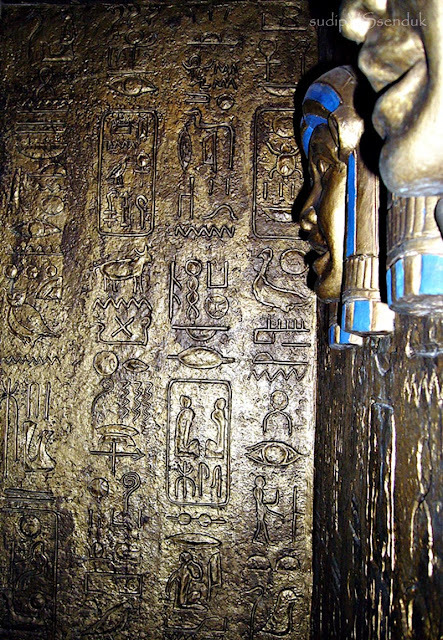 60+ images to enjoy.... Yee haa!